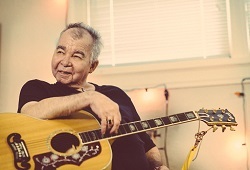 Oh Boy Records is excited to announce that John Prine will release an album of original music in the Spring of 2018, and every ticket sold for this show will include a copy of John’s new record upon its release (CD only). Ticket purchasers will receive a follow-up email with instructions on how to redeem their copy of the new John Prine album. 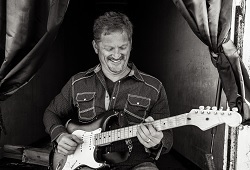 We are so grateful for your support of John and his music. Two time Grammy-winner, singer-songwriter John Prine is among the English language’s premier phrase-turners.